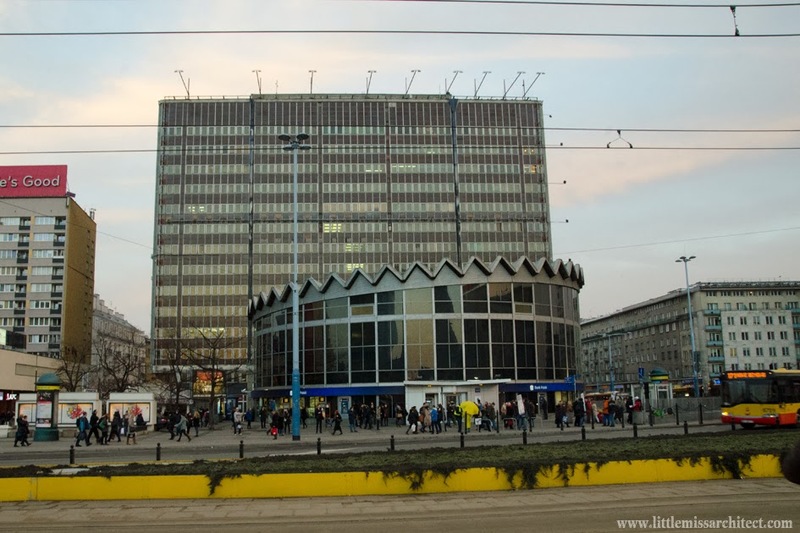 Being in Warsaw two weeks ago I noticed the positive change in the very center of the city. The Rotunda, an interesting piece of architecture from 1966 is looking good again, hooray! There is a big problem in Poland with huge and ugly advertisements flooding the cities and the authorities are often helpless (and often neglecting the problem). For a couple of years big cities started removing them. You can see the difference if you look at the picture of the Rotunda before.